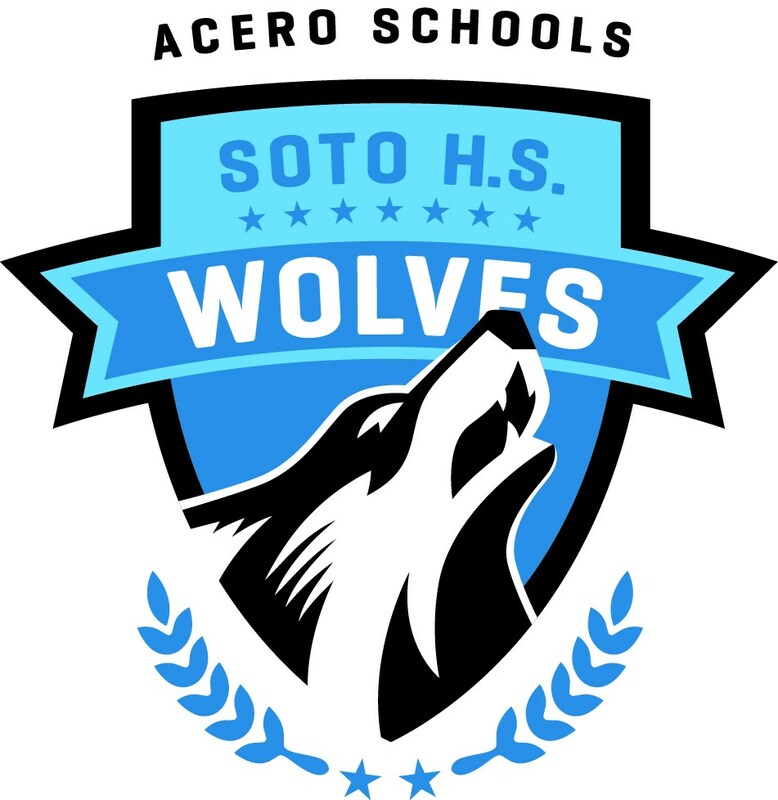 Soto, which opened in 2013, serves approximately 700 students from ninth through twelfth grade. Soto is a proud Summit Learning partner, committed to customizing learning tailored to every individual. Our students have the opportunity to pursue their personal passions and unpack their unique talents on their path to discovering their plans for post-secondary life. All students are challenged at a level that is appropriate to individual readiness, building the character and intellect of all students for success. In addition to a rigorous curriculum and individualized approach, Soto is dedicated to sports science, with a focus on college preparation. Students have the opportunity to pursue their passion for athletics through an in-depth study of the relationship between sports and science, as well as sports and business. During their time at Soto, students also complete 100 service hours. Acero Schools provide a strong academic foundation for high school students to help prepare them for success in college.